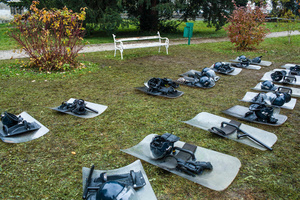 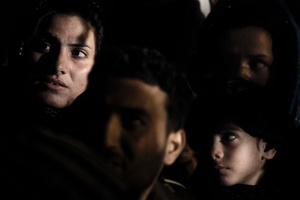 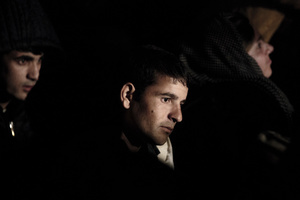 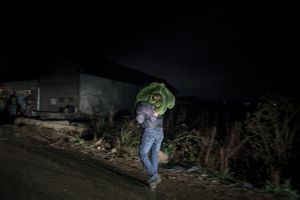 The Balkan Nights is a story about fatigue, uncertainty, hope of refugees and migrants making their way to their dream country via Balkans and situation of the locals - their efforts to help intersected by their suspicion, discomfort and fear of insecurity as the war ravaged this same lands less than two decades ago. 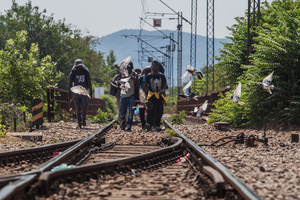 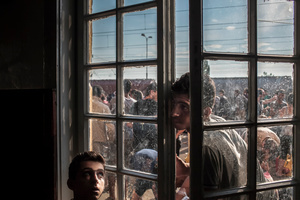 The Balkan route begins at the Macedonian border with Greece on a train station of Gevgelia and proceeds onwards through registration centers in Serbia, crosses the Croatian nature to Slovenia, where refugees and migrants escorted by police, rushed to enter Austria only to secure their dreams of peaceful tomorrow before the policies of open borders change and the route ultimately closes. 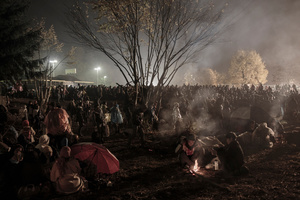 Countries of ex Yugoslavia were mainly underprepared for exodus on such scale. 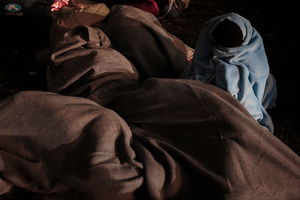 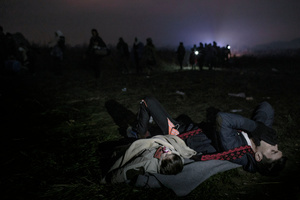 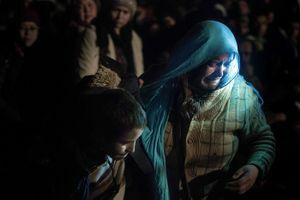 Refugees and migrants struggling to get on the bus, losing their family members in a crowds of thousands of people on a wast fields in the middle of the night, sleeping in the ponds in front of overcrowded registration centers. 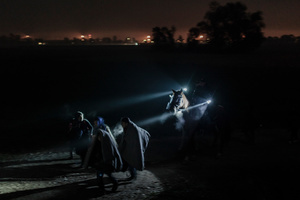 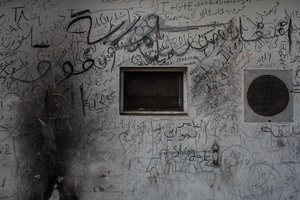 This and similar conditions made the Balkan Nights a crisis often resembling the Biblical Exodus. 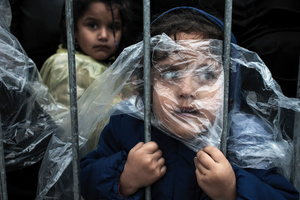 More than a million of refugees fled their homes in 2015.